Time to explore Paris is the ultimate luxury. Deciding how to spend that precious time is always the challenge. 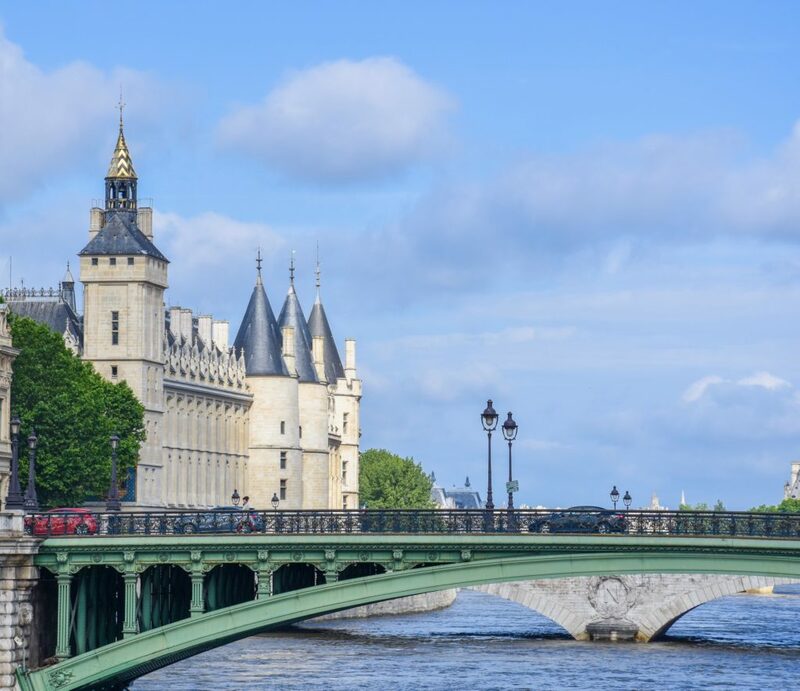 You can visit the iconic monuments, Mona Lisa at the Louvre, Eiffel Tower, and Notre Dame, wade through the crowds and click them off your list. Or you can take a slightly different roadmap and experience the history of this great city through some less visited, yet equally (in some cases more) impressive sites. My highly subjective list has been honed during my 25 visits in the past 15 years. These are the sites I return to time and time again to find inspiration and respite from the crowds. Vaux was the model for Versailles, yet so much more tasteful. The elegance of Vaux was noted by Louis XIV during a visit. He was so jealous that a month later its owner was in jail. A short 45-minute drive from Paris makes it a good one-half day side trip. Vaux was built from 1658 to 1661 by Nicolas Fouquet, Minister of Finance to Louis XIV. The fabulous trio of designers who created Vaux, architect Louis Le Vau, landscape architect Andre Le Notre and painter and designer Charles Le Brun were quickly requisitioned to work on Versailles. But many agree, they never again found the perfection in design that can be found at Vaux le Vicomte. Be sure to visit on a clear day so you can spend time in the magnificent gardens. 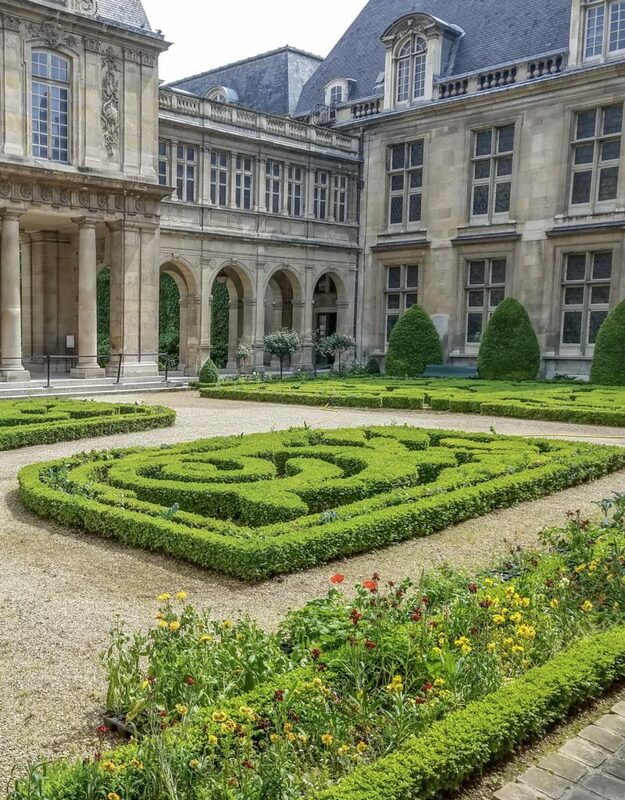 While most tourists flock to the Louvre or the Musée d’Orsay, hidden in the Marais, close to the Place des Vosges is my favorite Paris museum. 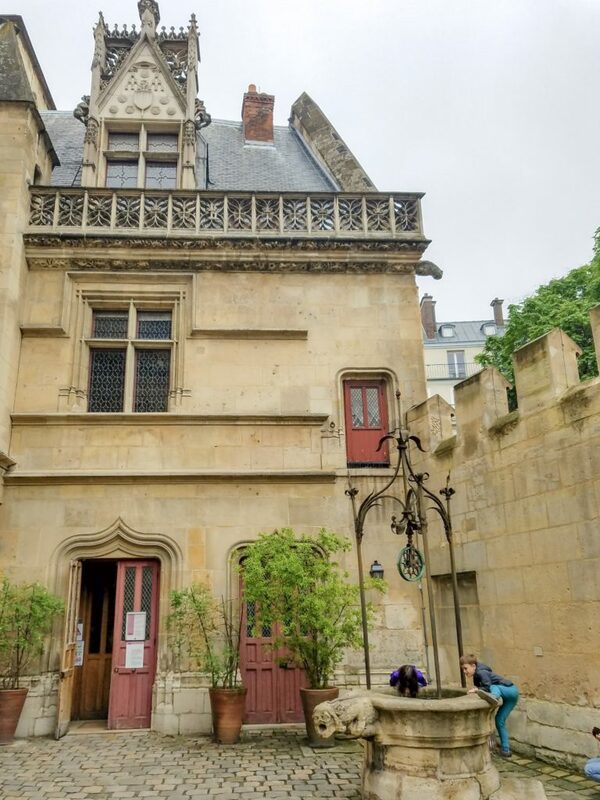 The Musée Carnavalet showcases the history of Paris from prehistory to the present in two adjoining medieval mansions. Many of the rooms recreate private homes from different periods, including the rooms occupied by Louis XVI, Marie Antoinette and their family in the Temple Prison. Seeing history through the period furniture and day to day objects presents a very different perspective than that often seen in museum displays. Also not to be missed is Fouquet’s exquisite art nouveau jewelry shop, relocated here from Rue Royale. A former royal palace and prison the Conciergerie has beautiful medieval vaulted ceilings, but is most noted as the place from where nearly 3,000 people were sent to the guillotine during the French Revolution. This included Marie Antoinette and you can see the cell she occupied here which is much more barren than her earlier rooms at Temple Prison as shown at the Musée Carnavalet. 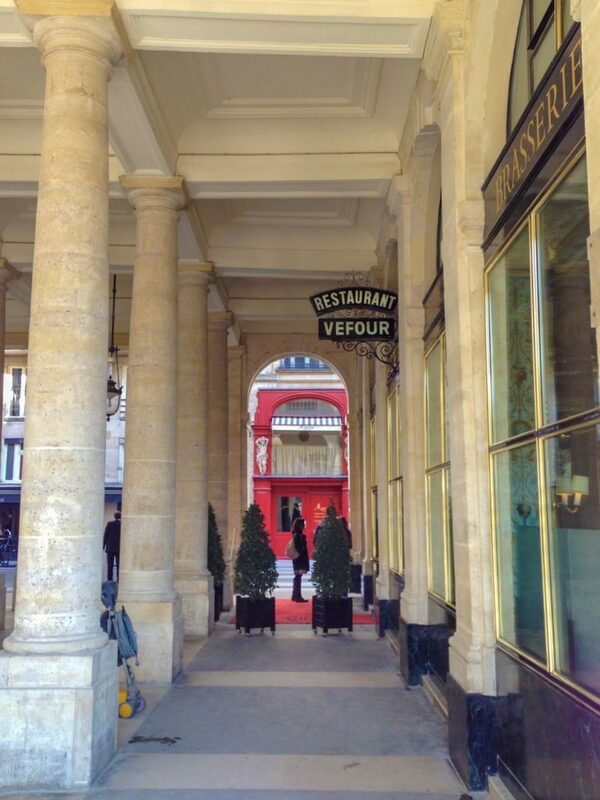 This historic restaurant near the Louvre is the oldest restaurant in Paris still operating on its original site. If you are looking to splurge on a fine meal, this should be your choice. Both for the food and the history. 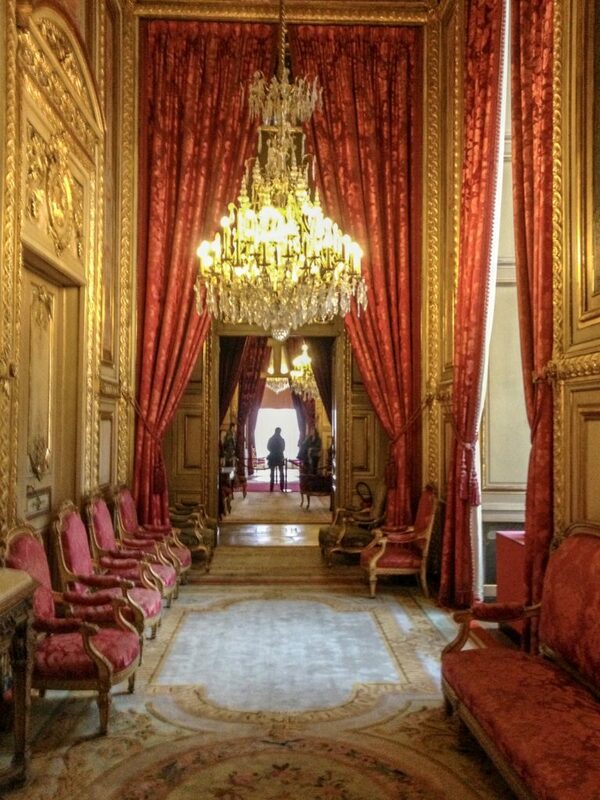 You could sit in the same seats once occupied by Napoleon and Josephine or Victor Hugo. Both are marked with brass plaques. If you wish to visit the Louvre, visit these rooms. They are in the Richelieu Wing on the 1st floor, but be sure to ask directions as they are very confusing to find. 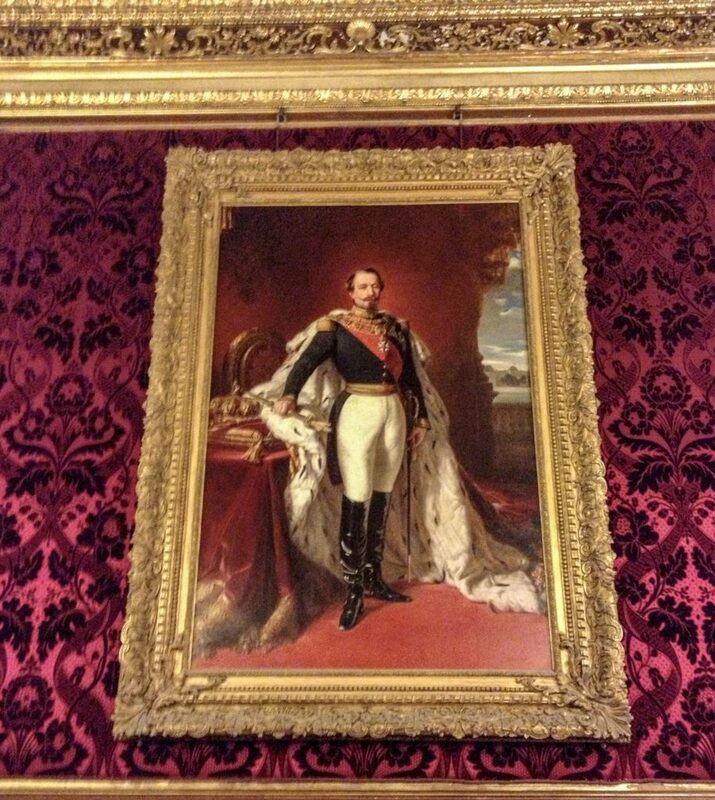 These rooms recreate the most extravagant, exuberant examples of royal and aristocratic living in Paris during the reign of Napoleon III (1852 to 1870) who was “the” Napoleon’s nephew, also the grandson of Josephine. Less crowded than the rest of the Louvre or Versailles but every bit as opulent. Crossing over to the Left Bank, visit the Musee Cluny. As you enter, you stroll through the beautiful courtyard of a 15th-century Hotel. Inside are treasures from Antiquity to the Renaissance. The most famous, “The Lady with Unicorn” tapestries are currently on loan but there is so much more including Roman baths and jewelry you would love to wear today. Please note that the Cluny is currently under a multi-year renovation and parts of the museum may be closed. It is still well worth a visit. The 17th century was so good for Paris. 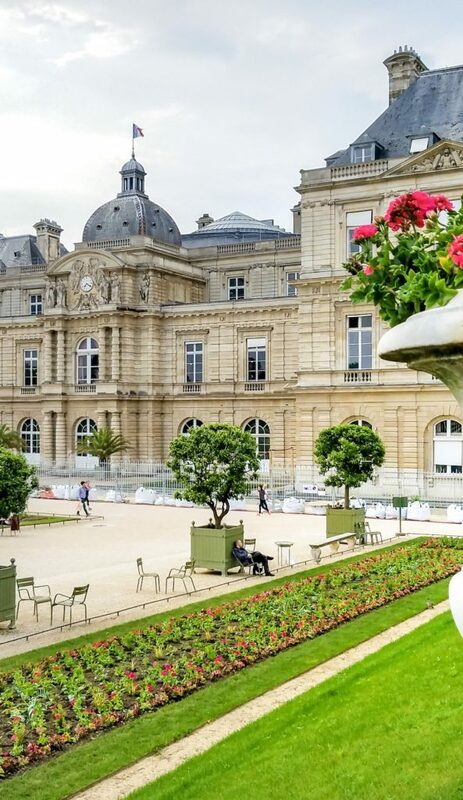 These magnificent gardens surround the Luxembourg Palace, built by Marie de Medici in the early part of the century, a touch of Florence’s Renaissance that still impresses today. 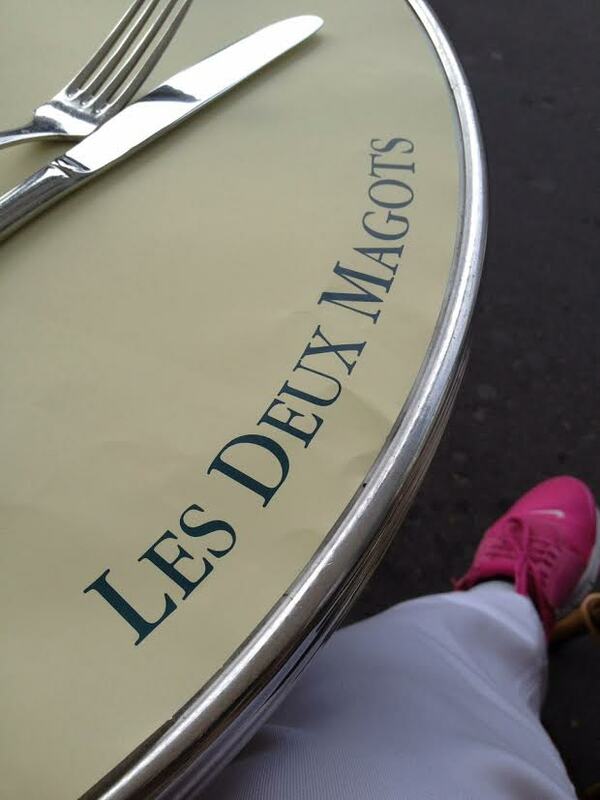 You will find them on the Left Bank in the Latin Quarter. Always a spot of reserve and calm to recapture the sense of Paris just before the arrival of Louis XIV. After you are done in the Jardin du Luxembourg, return to 19th Century, bohemian Paris on the Left Bank by spending an afternoon over coffee at either or both of these iconic cafes. Present day writers and artists still frequent what were favorite spots for Picasso, Hugo and Sartre. A classic Beaux-Arts building, the Grand Palais is worth seeing for the impressive glass vault with iron and steel framing. But beyond the building, you usually can find extraordinary contemporary art exhibitions in this space. 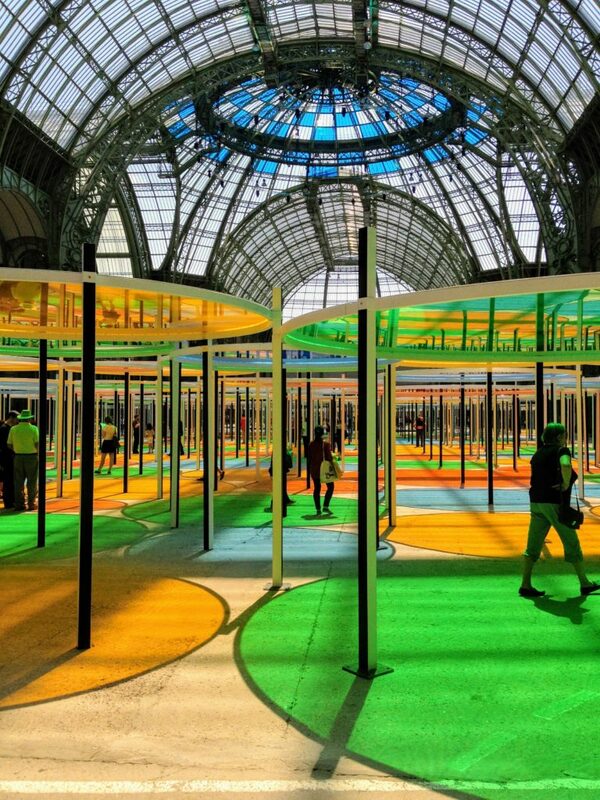 Contemporary art in Paris is prevalent in almost every public space, but the exhibitions in the Grand Palais are always two steps beyond the cutting edge. 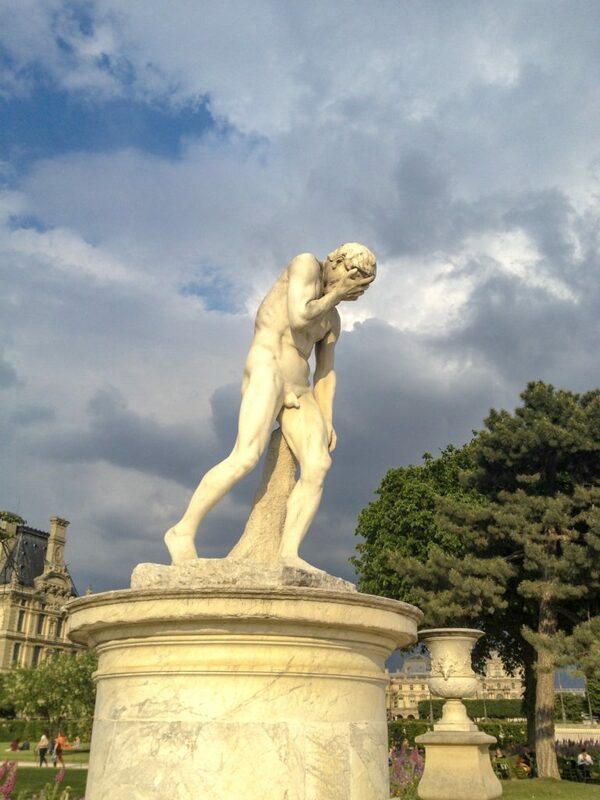 What are your must-see, always return to, sites in Paris?